Today I want to share with you 2 items that have been on my wishlist quite a while! Activity trackers make you more aware of how much exercise you get (or how little, in my case). I like that, lets create some awareness! Two years back I got myself a Jawbone UP24. It’s got a sleep tracking feature, sleep tracking is awesome! I love to get a look into my nighttime behavior, to see how well I slept. 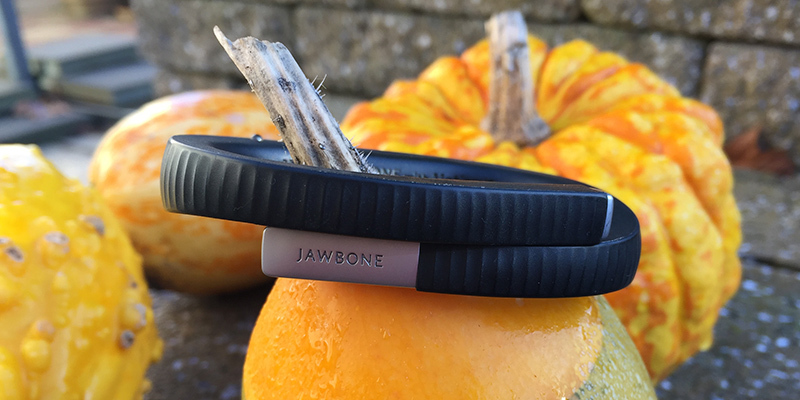 The Jawbone UP24 tracks your sleep by tracking movement of your arm. it would of course be more reliable when your sleep would be tracked based on your heart rate. For instance, when I configure a smart alarm (to wake me up when I sleep lightly, around the time of my regular alarm), I can cheat by making sure I don’t move my arm :). I have to admit, having an activity tracker didn’t motivate me to get more exercise as much as I had hoped. I do like the way it looks, still sporty but not as massive and nerdy as the Apple watch, or some of the other activity trackers out there. Unfortunately, over time I started wearing it less and less. It just looses it’s appeal, and since it didn’t motivate me to get more exercise, I wasn’t really motivated to keep wearing it. Though I didn’t always like the feeling of the UP24 around my wrist, I did really like the smart alarm. The way it wakes you while you’re already almost awake, before you get into a deeper sleep phase, works really great. Of course it was still hard to drag myself out of bed. But the awareness that I was apparently already moving my arm anyway did help a bit in waking up. Of course we’ve all heard of this one! I once borrowed an Apple watch from a colleague for a few weeks. Working in IT of course has me interested in technical gadgets, a smart watch not being an exception there. Before the Apple watch was released, I had been telling people left and right that once it was released, I’d probably buy it. 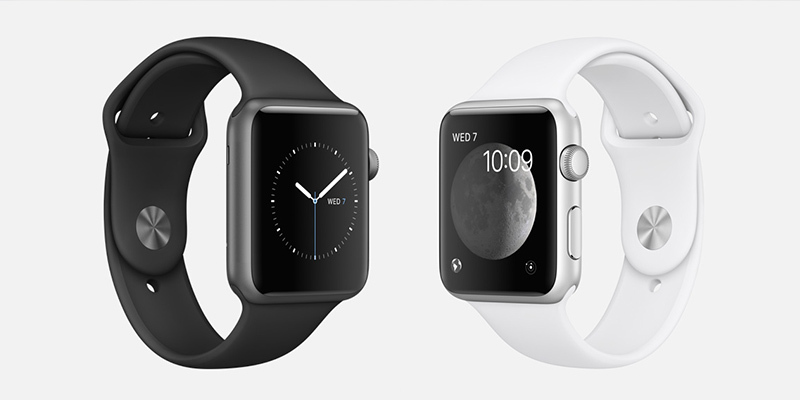 However, when Apple finally announced the release of the Apple watch, I found myself wondering about its actual use. Of course it still had its gadget “want factor”, but I could not for the life of me justify spending so much money on something with so little purpose (and it doesn’t look very feminine on your wrist either…). So during this trial period, I decided to make a little list of pro’s and cons. After wearing it for about four weeks, I knew this wasn’t a product I should spend my money on. I’d give it half a year at most before it would be transferred to some pile or the other of disregarded stuff. Also, I wondered… should I even want to be interrupted by all this electronic buzz? I’ve got my phone in my hand way too much as it is already. I should definitely try and prevent distracting myself even more. A few months back, I’ve discovered this beauty! You can even take a dive with this watch, because it’s water proof. 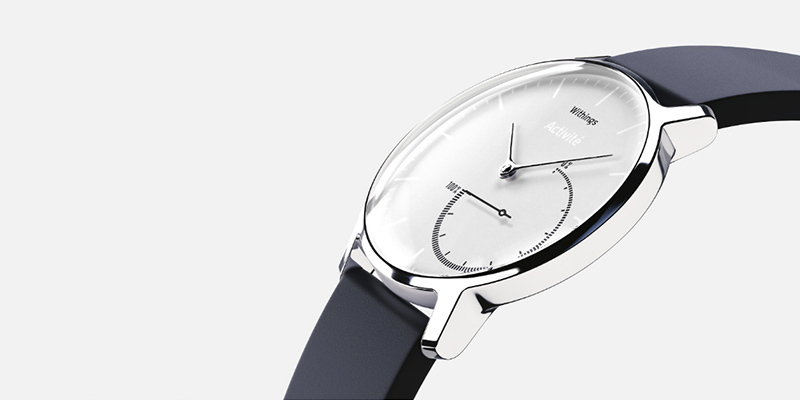 Just like the apple watch, the Withings Activité steel has a replaceable wrist band, but in this case one that looks a lot more like a normal feminine watch. You know what I think appeals to me most of all? That you just can’t see it’s an activity tracker at all! Amazingly cool! In the end, after a few months, I decided not to spend any money on this smart watch either. Why, you ask me? Note from a happy Withing owner: I found a manual on the website that lets you replace the battery yourself! The watch comes with a tool to open it, so I might try it when my watch runs out of juice in about a month or two… I’ll keep you posted! Will your watch still be water proof when you replace the battery yourself? Anyway, I’m looking forward to hear your experience with replacing the battery!